Issue: These products do not meet the flammability requirements for children's sleepwear under Canadian law. What to do: Immediately stop using the recalled sleepers and return for refund. 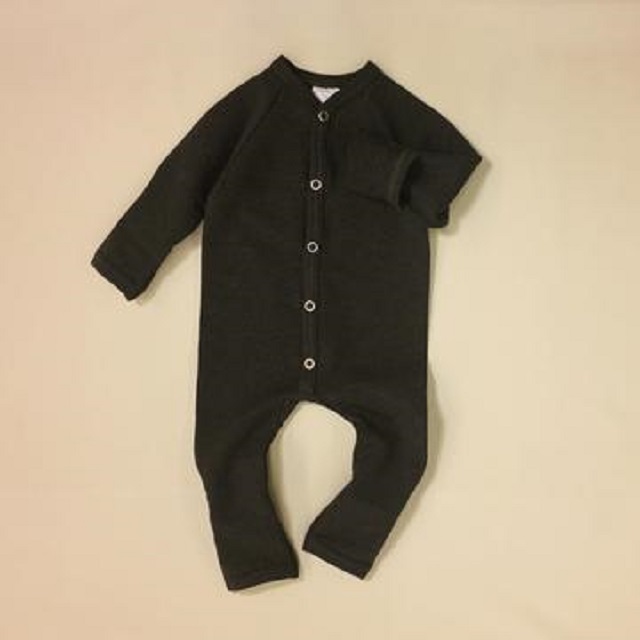 This recall involves the Mini Boo Bamboo Playsuits. This product is a one-piece sleeper with a fold-over mitten and slipper design at the hands and feet. It comes in 5 different colours in 2 sizes: 6-9 months (7-22 lbs) and 9-12 months (22-27 lbs). The colors are Noble Blue, Barely Blush, Wild Current, Woodlands, Sequoia Bark. Loose-fitting children's sleepwear can contact ignition sources such as stove elements, candles, and matches more readily than tight-fitting sleepwear, and once ignited will burn rapidly, potentially resulting in severe burns to large areas of the child's body. As of April 2, 2019, the company has received no reports incidents or injuries in Canada. For information on what makes safe sleepwear, visit the Healthy Canadians children's sleepwear page. Approximately 4 units of the affected product were sold in Canada. The affected products were sold from November 2018 to December 2018. Consumers should immediately stop using the recalled sleepers and return to retailer where purchased for refund. For more information, consumers can contact Itty Bitty Baby Clothing Company by telephone at 1-877-488-9248 from 9 a.m. to 5 p.m. CST Monday to Friday, by email or online. This recall is also posted on the OECD Global Portal on Product Recalls website .You can visit this site for more information on other international consumer product recalls.